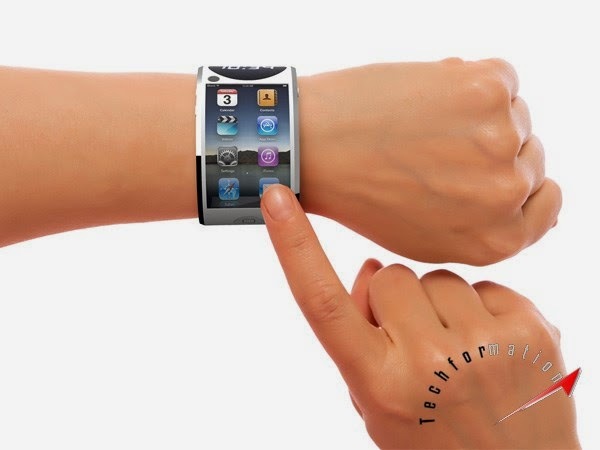 After the Smart Watch from Sony and other Chinese companies, most smartphone lovers are waiting for a similar gadget from Apple. 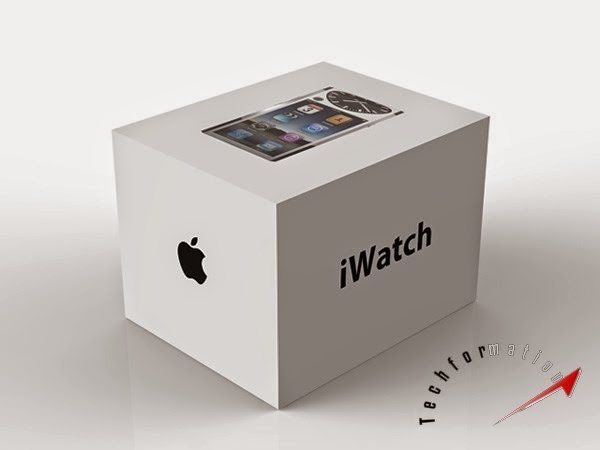 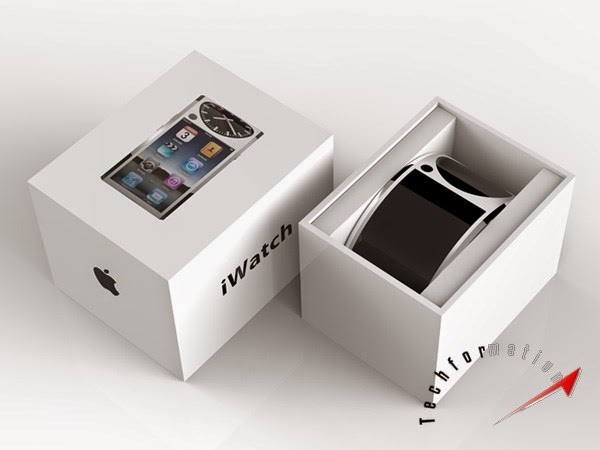 Since Apple devices are very rich in design and performance, one may expect a very sleek and attractive smart watch from the manufacturer. 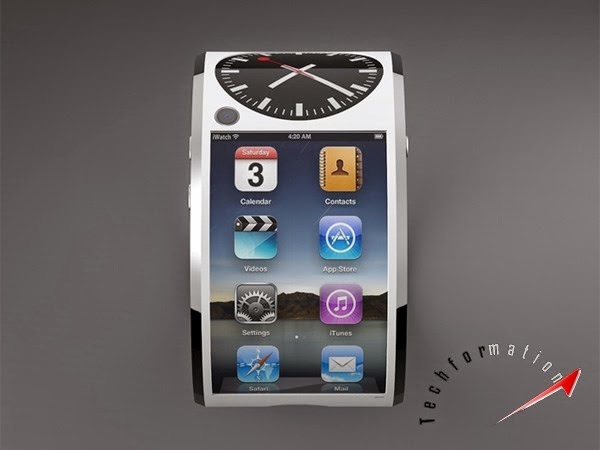 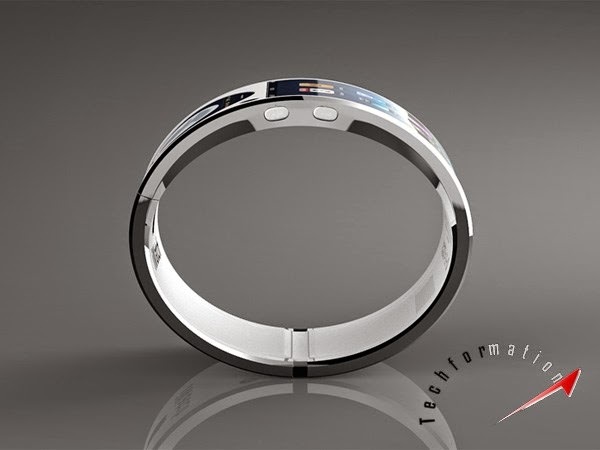 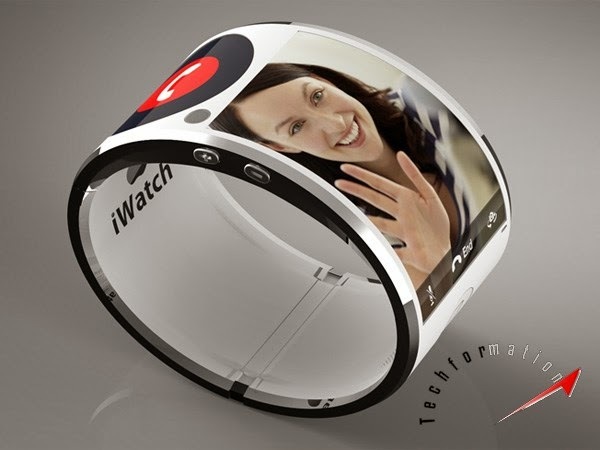 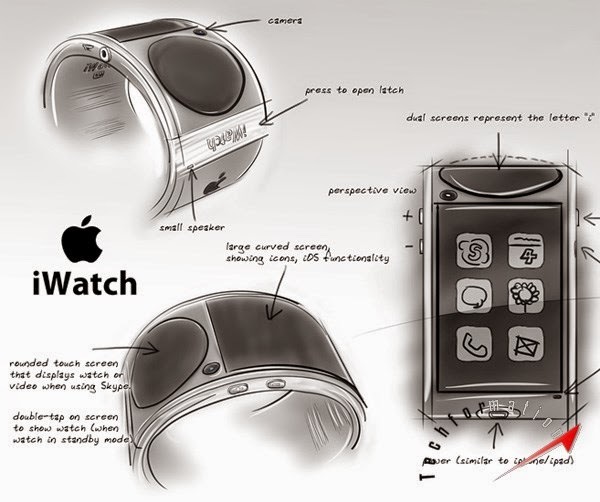 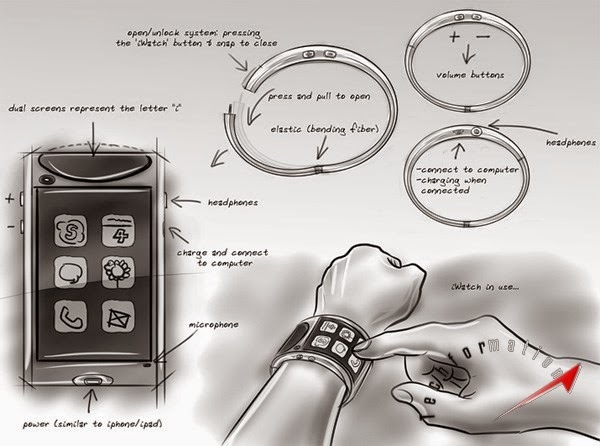 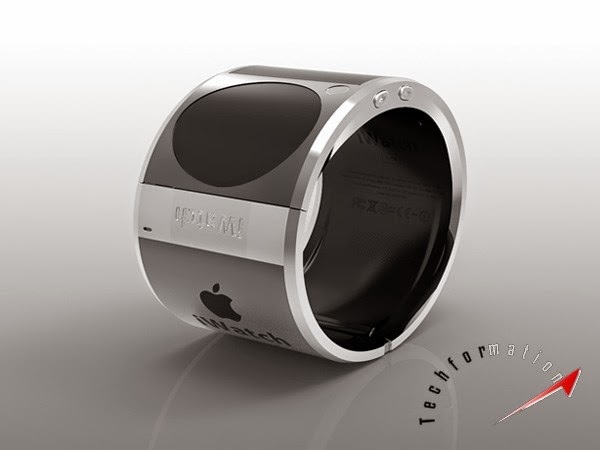 This is the concept designed by Jivaldi team on how may Apple release a smart watch in future. 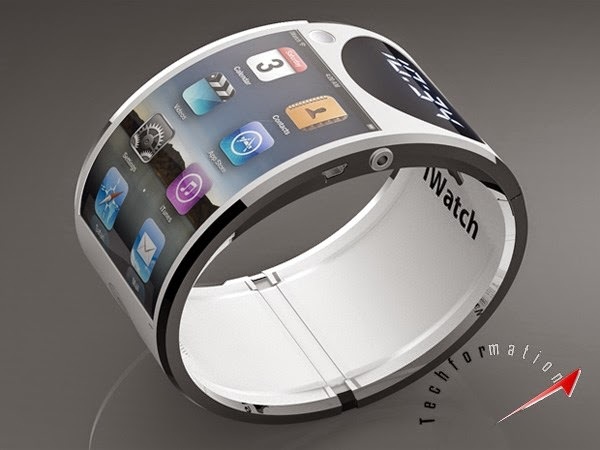 I must admit, it is simply brilliant and stunning.